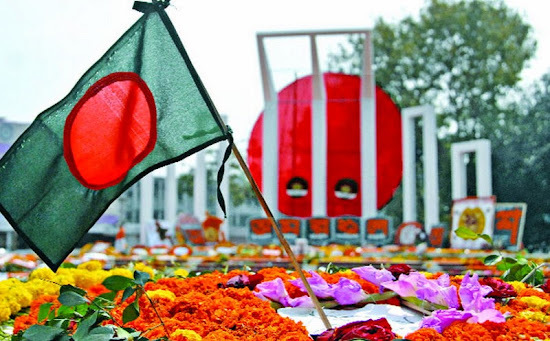 On February 21 1952, university students in pre-independence Bangladesh (East Pakistan) held a large-scale peaceful demonstration for Bengali to be recognised as a national language together with Urdu (the sole national language of Pakistan). However, many were shot dead by the police because such gatherings were against the law. After years of civil unrest, the government relented and granted official status to the Bengali language in 1956. This was also the beginning of their fight for independence. In 1999, UNESCO adopted the date & started celebrating International Mother Language Day. This story reached deep into my heart because I understood how it feels like to have the language of your heart be demeaned & for you to be frowned upon just because you do not speak the language of glamour or prestige. Then, I thought about the Orang Asli children as well as the natives of Sabah & Sarawak. How do they feel when their languages pushed aside while international languages (English & Arabic) & the languages of the majority (Malay & Mandarin) are promoted? Do they feel as included in Malaysia as I do being part of a dominant group in the country? During my time at Teachers College, I have studied & become convinced of the importance of mother tongue education. This is a privilege that Malay, Mandarin & Tamil speakers have. But, what of the natives? Aren't they the true bumiputeras? I don't want Malaysia to be like America in how they have treated their natives. There are 140 languages spoken in Malaysia; 100 are in trouble; 16 are dying; Many of which are native languages of Sabah & Sarawak. I have seen too many children from my previous school drop out because they couldn't cope with the syllabus which is taught in a language they do not speak at home. I have seen even more children stay in school but learn absolutely nothing because of the language barrier. We often blame the kids, their parents, their environment, or their teachers, but have we stopped to think that perhaps we are setting them up to fail? Not every school is a Putrajaya school & not every child can learn in a language that they don't use in their lives. Perhaps it's time we promoted native languages & truly celebrated our linguistic diversity instead of merely using it as bait for tourists. I love Bahasa Melayu & English. I'm not writing against learning these languages because languages have an additive effect & there undeniably are benefits to being a polyglot. We are more than capable of being a plurilingual society instead of merely a multilingual society. It would be a massive loss to our national diversity should any of our native languages be left to die. 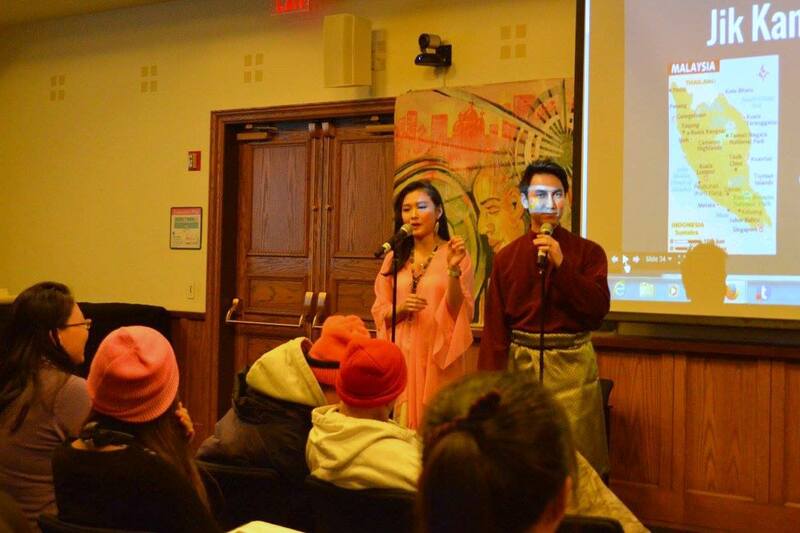 During (Un)spoken: A Celebration of Mother Tongue Day, My wife & I shared Bahasa Malaysia with a multinational audience at Teachers College, Columbia University. -share about your mother language whenever you can wherever you are! Also, I'd love for you to share your mother language in the comments below! Go wild!